Cahners Publishing Illustration & Flyer – Mock Design Group, Inc. 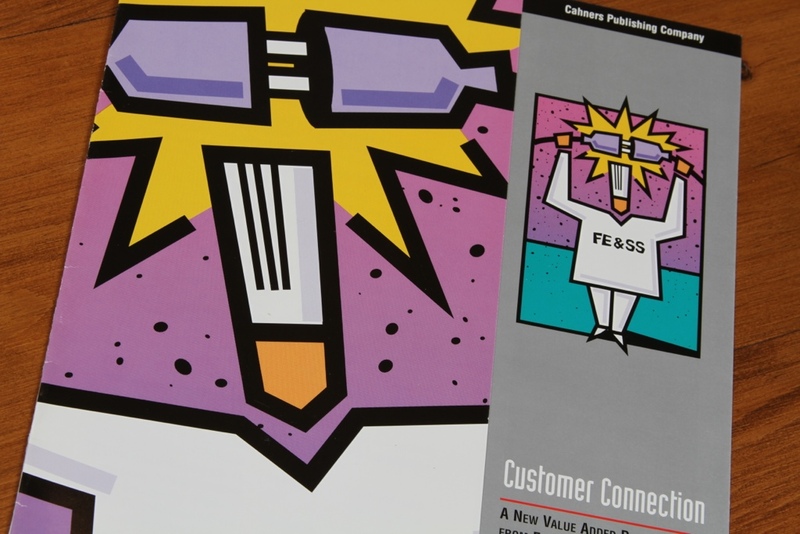 When approached by Cahners Publishing to create a custom rate card for their FE&SS publication, a tight deadline and a need for impact with differentiation from the competition were key requests. By utilizing simple, yet powerful illustration, MDG delivered on-time and on-budget.